Lemon. 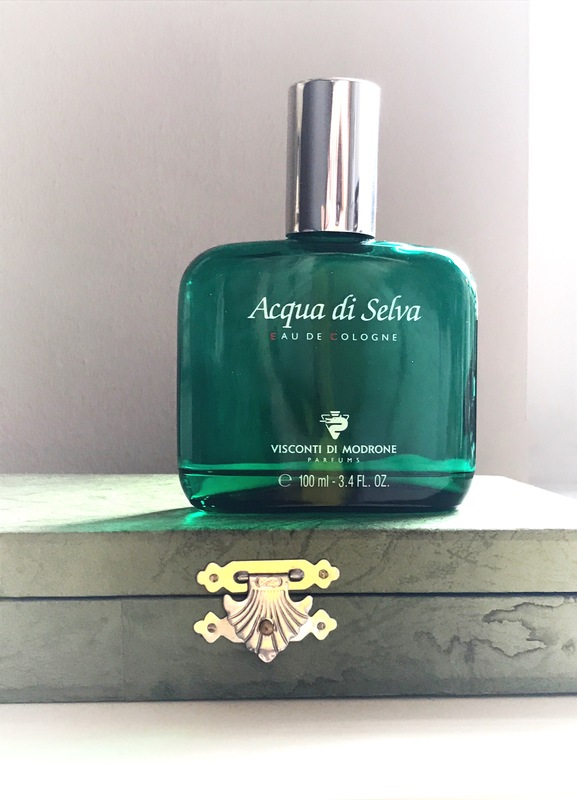 Fresh, uplifting pine embraces lemon opens this classic gem (Visconti di Modrone 1949). Then lavender and bergamot arrive in a gentlemanly flourish. This extraordinarily pristine and airy scent is the sort of fragrance one wants to smell wafting from a man with perfectly starched and impeccably tailored shirts. It’s so crystal clear and pine tree cool that it reads as minty despite there being no mint notes listed… But the musk and peat base comes through at just the right moment to bring grounded depth. Slightly reminiscent of Blenheim Bouquet this is the sort of fragrance a well dressed man should own. 🎶And on a related note, this bottle was procured at an estate sale of an individual with great taste indeed – the retired director of the Minnesota Orchestra. I like to imagine detecting this scent during a discussion about the violin section playing Sibelius. Top notes: lavender, bergamot, lemon, rosemary and basil. Middle notes: thyme, pine tree, cloves, clary sage and geranium. Base notes: peat, cedar, musk and vetiver. Wow, Karrie, you do have a knack for finding these gems.